A magnitude 7.2 earthquake struck off in Davao Oriental last December 29, 2018 and just recently (January 16, 2019) another earthquake of magnitude 6.0 was felt. According to a bulletin posted by the Philippine Institute of Volcanology and Seismology (Phivolcs), the earthquake experienced on January 16 was an aftershock of the magnitude 7.2 earthquake that struck Davao Oriental on Dec. 29. This past year conveyed tons of captivating new information about our planet such as earthquakes, deadly typhoons, volcano eruption and any other calamities had been encountered. There were many damaged buildings, houses, casualties and injuries to people were reported during earthquake events– as in many others, collapsing buildings were the primary killer. There will be no assurance that there are no certain surprises we may encounter this year or the following years. No one can predict what will happen next, but you can always predict your safety and to your family! During an earthquake, the energy released by the movement of huge segments of the Earth’s layer generate powerful forces that spread across hundreds of kilometers. When the base of a building shakes or wobbles from the force of an earthquake, the difference between the top and bottom of the building can introduce new stress and strain onto the materials that support the structure, causing them to rupture. If you are planning to design and build your home, it’s important to hire a contractor that work cautiously with the house structure design that could protect you, your home, and your family against unpredictable natural disasters. Always make sure that the contractor you hire will help you understand about your house. In addition, you may also hire a structural engineer consultant for your house to be structurally well designed in order to safely withstand expected loads, vibrations, and environmental stresses. Whether you are building a new home in the city or rebuilding the old one, there are certain constructive details that need to be followed so that a resistant and reliable building can be constructed. Below are 5 factors to consider while designing and building an earthquake resistant house. First to consider upon building a house, is where would you stand the structure. It is important to know what soil consist your lot. Selection of sites with the best soil is important for the foundation of your house and to more stable and safe structures. Managing for long-term success requires understanding the soil properties and managing the movement of water at the building site. Soils range in strength. Strength and stability of soil are related to its physical properties. Some soils can support a skyscraper, while other soils are not able to support the weight of a human. If the soil under a building is not stable, the foundation of the building during an earthquake could crack, sink, or worse–the building could fall! Good soil properties include good water precipitation, so that runoff and erosion do not damage structures. Soil with good structure is more stable. Clay textures are often more stable than sand textures because they have better structure; however, a mix of particle sizes (and pore sizes) is best for engineering (just as it is best for growing crops). Finally, good soils for infrastructure have balanced chemistry so no building material corrosion occurs. Location and the topography of the site is also considered. If your lot is located on a flat surface, topography will not affect the location and layout of the house. But on a sloping site topography is a significant factor. Topography refers to the slope and level of the land, whether the land is flat and plain, or in sloping. Topography is a measurement of elevation and slope is the percentage change in that elevation over a certain distance. From a design point of view, a sloping site will be more challenging. If a site is sloping, the exact slope can be interpreted from a detailed Contour map. The contour locations and spacing of contours will play a big role in the setting of the building. It is always better to design buildings along with the contours, integrating it into the design to reduce the unnecessary cutting and filling of soil. After inspecting the type of soil your house will be built, the type and size of foundation will be required to decide with respect to its soil bearing capacity and the topography. 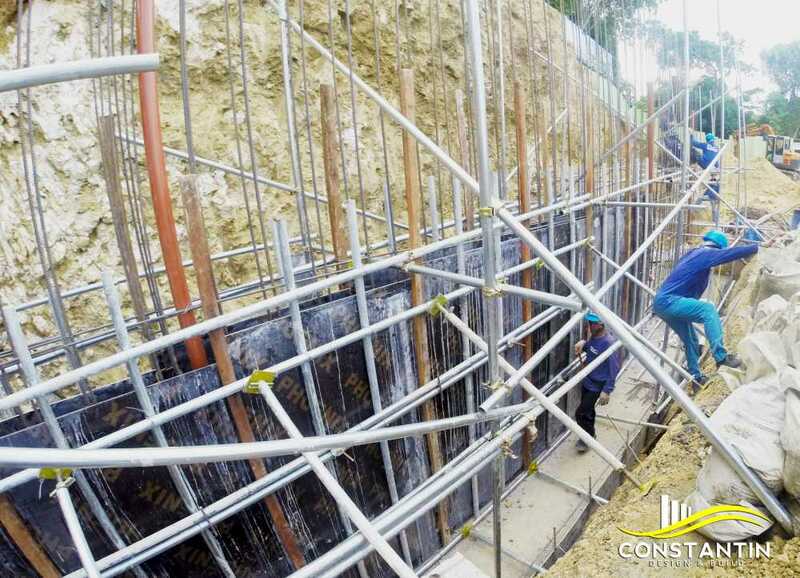 Foundation design and performance depend on two factors, the nature of the ground on which they are placed and the load. Matching the type of the house to the type of the ground is one of the key factors upon designing a good structural foundation for a stable house or structure. Footings and foundations are to homes what feet and legs are to the human body: footings anchor the home to the ground and support the foundation, which in turn carries the weight of the home. Other than the footing, if you build on soft clay soil or if there’s a soft zone under part of your foundation, there can be trouble. A footing that performs well in good soil may not do so well in weak bearing conditions. And settlements are not seen promptly, it takes time and settles slowly resulting into cracks to total failures. Worst if the settlement is uneven causing damages throughout the structure if the soil bearing capacity is low. 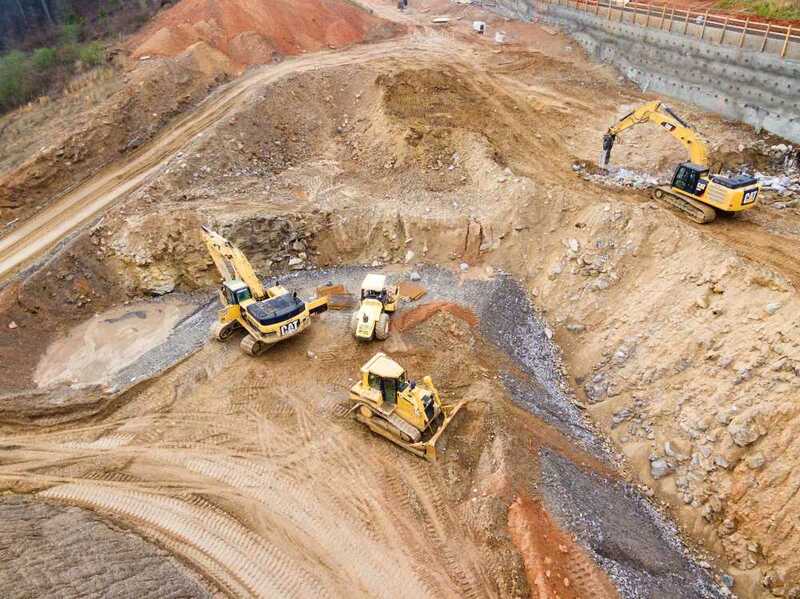 In these tough cases, it’s helpful to understand the bearing strength of soil and the reasons behind footing design rules. In very strong soils, minor mistakes probably aren’t a big deal. In weak or marginal soils, however, it’s best to be very cautious. There are building standards and regulations that must be observed depending on the region where the property will be built. There are some construction compliance that must be met, and this is decided depending on the seismic incidence of the area. During the construction process, the final structural design and minimum requirements structural design and minimum requirements have to be noted and followed. If done right, these structures become earthquake proof. In case there is a massive earthquake, these structures will remain safe and protected. The inhabitants residing in them will be safe for hazards. Partial or complete collapses of buildings can also be avoided with this kind of setting. If you live in an area, which falls into the zone of seismic risk, you have to be super cautious. Many details have to be followed while designing the house. Some of these aspects include land location, choice of materials used in the building, proportion and gravity of the volumes, etc. If these conditions are not calculated properly, they might lead to disaster than providing safety. Seismic engineering cannot avoid and stop the perception of earthquake. But it can help in keeping the construction, rigid so that even if there is earthquake high on the Richter scale, the structure will not break or collapse down. The interior security should be safeguarded. Assuring of equal load distribution is important. Avoid a situation where some of area are heavily loaded while others are idle or lightly loaded. There should be symmetry in the structural designing of the building. This not only helps in proper distribution of the load over the foundation but also helps in maintaining a constant balance. The design may look boring, but if the architect is an expert and experienced one, he will make design plans which will make the structure attractive without compromising with the foundation and other important details. Loads are a primary consideration in any building design because they define the nature and magnitude of hazards or external forces that a building must resist to provide safety and serviceability throughout the structure’s useful life. A building load is simply a force that a house structural frame needs to resist. The frame must be designed to withstand eight of these loads—which include wind, earth, and rain—without catastrophic stress on the structure. Having a collective understanding of building loads will strengthen your view of framing as a general system. That’s an asset when designing, building, or remodeling any home, anywhere. The anticipated loads are influenced by a building’s intended use (occupancy and function), configuration (size and shape), and location (climate and site conditions). Ultimately, the type and magnitude of design loads affect critical decisions such as material selection, construction details, and architectural configuration. Thus, to optimize the value of the finished product, it is essential to apply design loads realistically. Understanding the importance of balancing load forces can help prevent further failures on the house supports and the structure itself. The design for loads follows guidelines and specifications intended for the type of structure, it’ll be wise to get a structural engineer’s help. A structural analysis is a procedure utilized to check the adequacy, structural integrity and soundness of structures and their components. 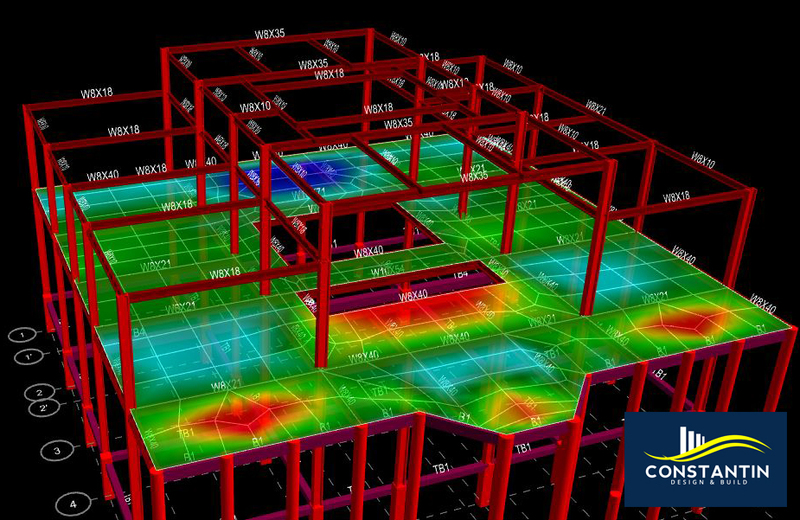 It is important to evaluate a structure use and configuration conformance to current building codes. Analysis of any structure may be performed based on some assumptions. These assumptions reflect the purpose and features of the structure, type of loads and operating conditions, properties of materials, etc. 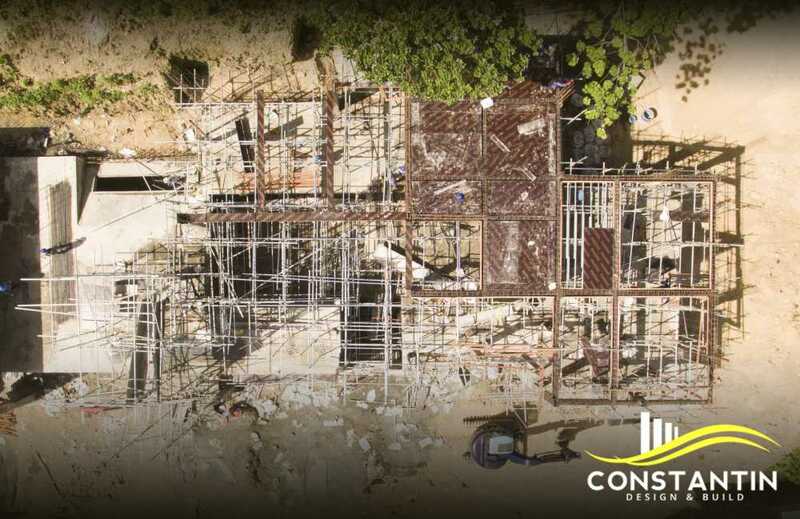 All buildings and structures must follow codes and specifications to ensure structural safety, strength and stability under normal/actual loads as well as reducing the possibility of disproportionate collapse under unanticipated or accidental loads. The code prescribes requirements which, if followed, ensure that homes and buildings will not sustain major structural damage when an earthquake strikes. In effect, it protects homeowners and building occupants. The consequences of having insufficient structural integrity can be a danger to public safety – meaning the building may not be able to support the loads that it was designed for. House structure is like the skeleton to the body. If it is strong, it protects the whole house. Our homes contain the people and things which are closest to us. Let us ensure that our buildings are constructed more safely, so that the people inside them, and their property, will be better protected in the event of a major hazard impact. Even in more minor hazard events, the effects can be cumulative. The expense involved in building a stronger house is little compared to the added security and protection it gives to you and your family. Building a house requires a lot of knowledge and skills. 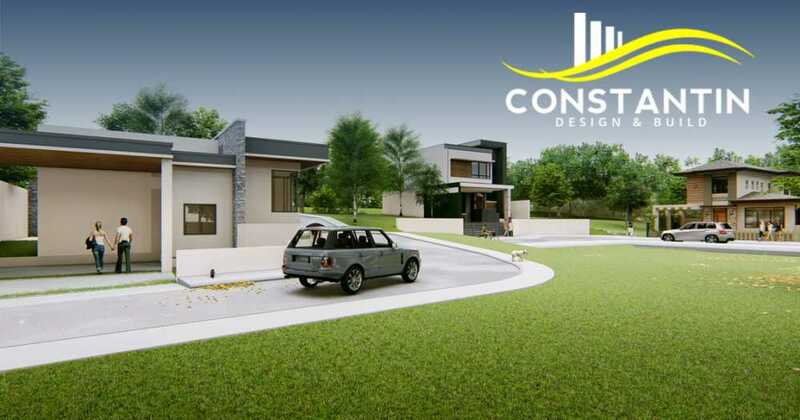 We at Constantin Design & Build can help you with designing the right structural design without compromising legal requirements as well as the lifestyle of the family. 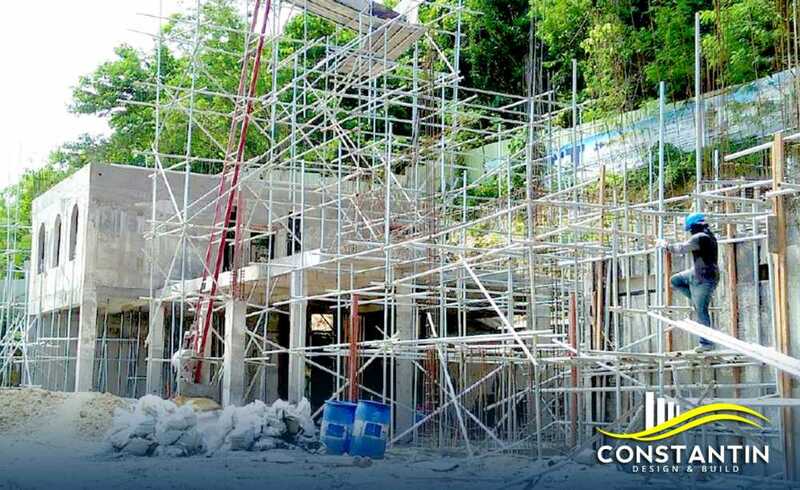 Contact us now and let’s start building your dream house in the Philippines. 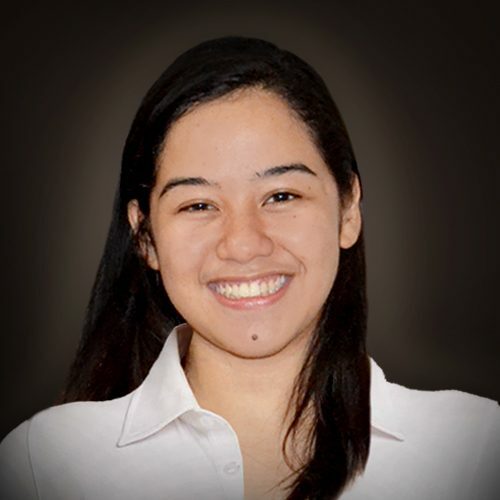 Beverly Dagcuta is a Licensed Civil Engineer and does graphic illustrations for hobby.